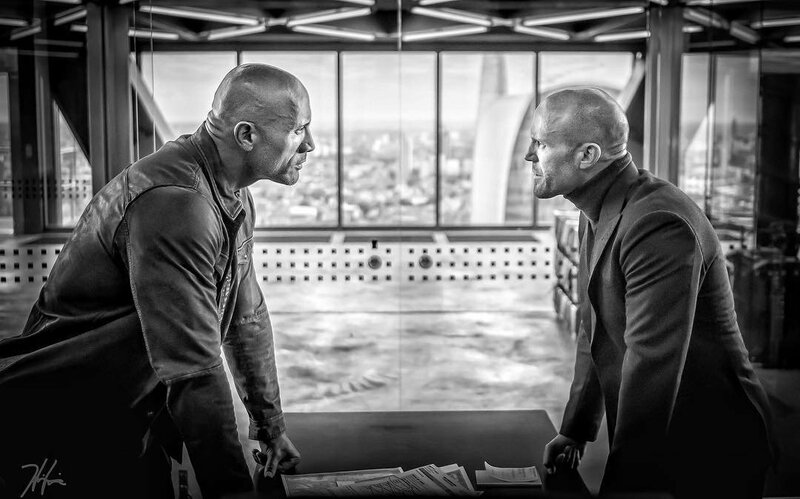 Our love affair with all things “Fast & Furious” should reach a fever pitch this August with the wildly over-the-top actioner spin-off “Hobbs & Shaw.” Directed by “Atomic Blonde” and “John Wick” helmer David Leitch, and starring two of the biggest action stars on the planet, from the trailer, the franchise has finally fully embraced its comic book, superhero leanings. Idris Elba plays an enhanced villain who threatens the world and must be stopped by the title characters. 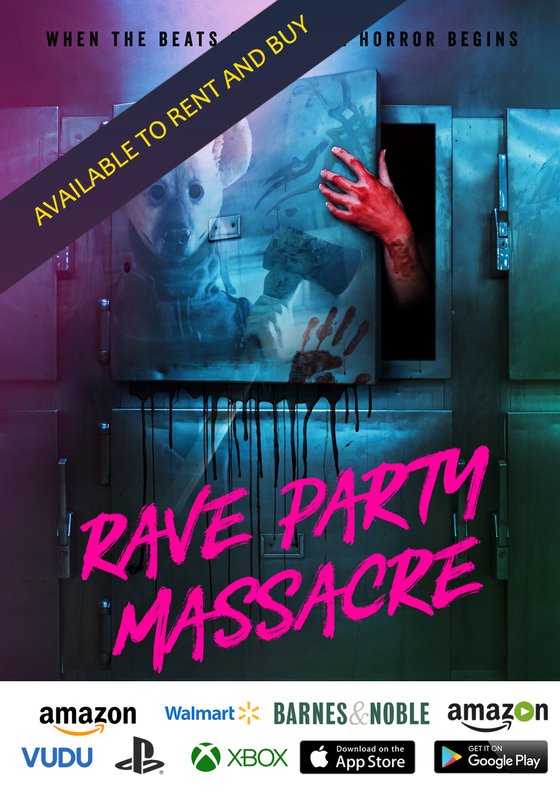 Look for the film to take over theaters on August 2nd.